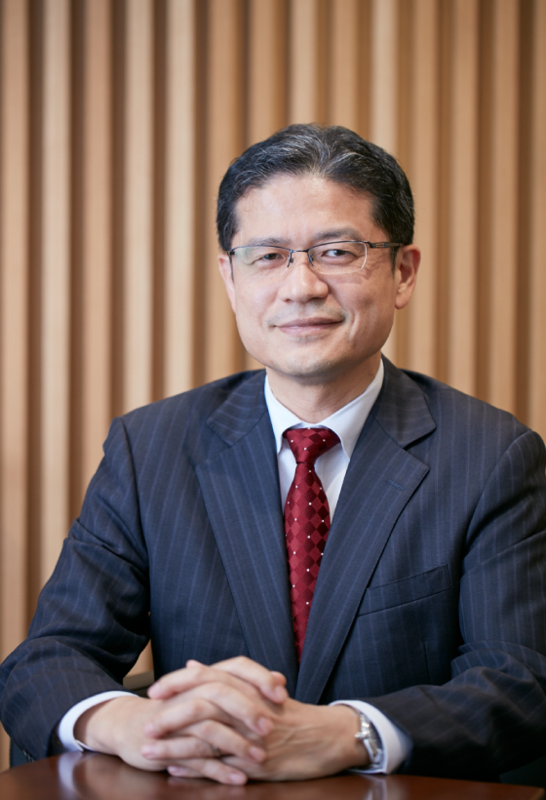 Message from CEO｜Endeavour United Co., Ltd.
Endeavour United is an investment fund established to pursue a vision of “uniquely Japanese way of investing for Japanese companies”. Under the rapidly changing economic environment, we focus on enhancing the medium to long term corporate value by working closely with our portfolio companies, respective management team and all the employees, providing effective solution to various management issues. When we think of our portfolio companies' future, we believe it is critical to respect and value the “Hopes” and “Ideas” of the respective management team, employees, owners and parent companies. The “Hopes” and “Ideas” can be “How would we like the company to look like in the future?” or “How would we like the company to grow?”. We have invested in more than 50 companies. We have placed significant efforts in understanding the “Hopes” and “Ideas” of the management team and other stakeholders in a sincere manner and have resolved difficult issues together. We hope that the capital we provide function as a source for new and innovative challenges, achieving long term growth for all the portfolio companies. Sparing no effort to the very end, we are dedicating to bring these “Hopes” and “Ideas” into real value.